This Really Is Amazing !! 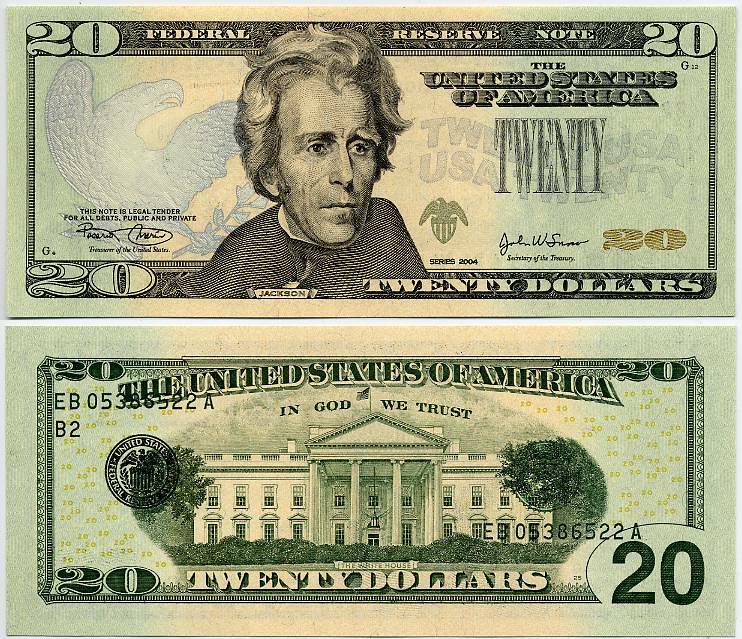 All Of The Hype About The New Nex-Gen $20.00 Coming Out With All Of New Security Features And Money Spent To Promote The New Notes, How Could The Fed Let This One Escape ? This Note Very Well Could Be A One Of A Kind ! !